I hope you are all doing well, and despite January being cold and rainy, you have managed to appreciate it and use it as an excuse to spend cosy evenings at home and learn about Hygge (the art of cosines). I have definitely used the cold evenings for pampering and ‘me’ time. This month I have been loving hydrating hair products, stunning fragrances, and luxurious makeup products. 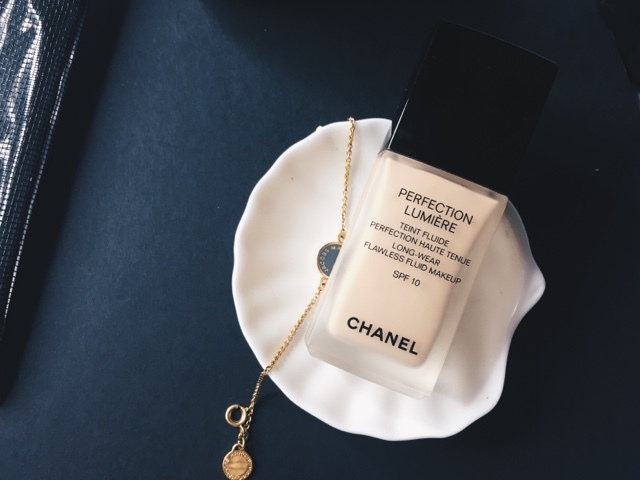 I don’t usually use liquid foundation but lately I discovered this stunning foundation from Chanel. 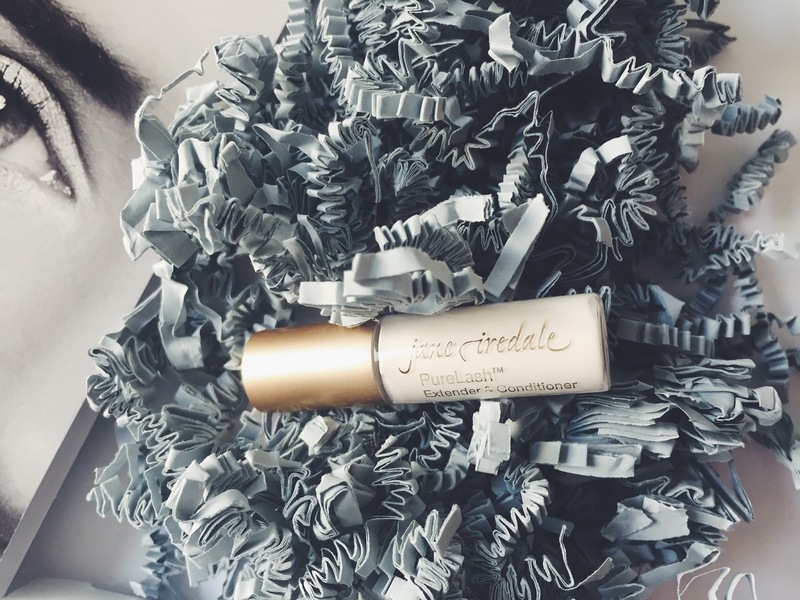 It is very light but provides the perfect coverage. Unlike other foundation, it does not feel heavy and does not crease. 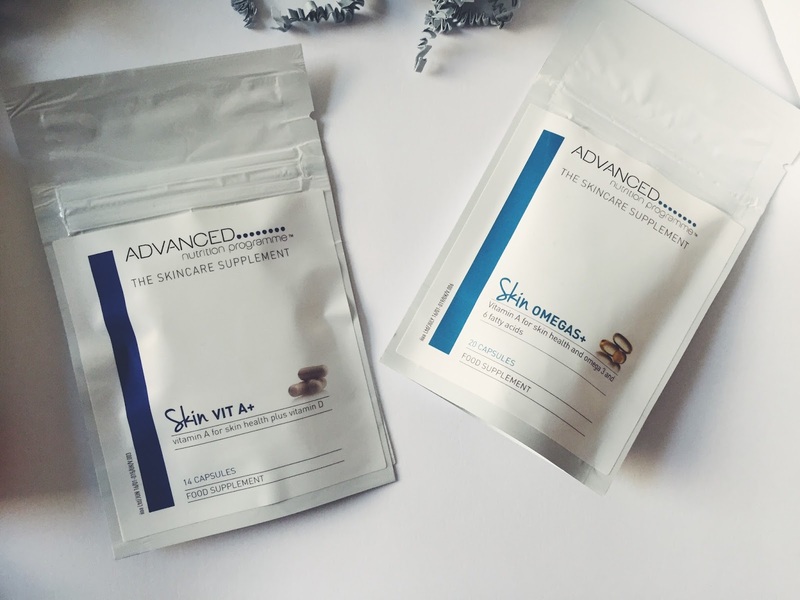 After applying my skin felt very hydrated and looked natural and flawless. Like all Chanel products, the packaging is beautiful and the foundation is very convenient to use thanks to the pump. A must-have. Available from Feelunique, for £36. I find this brand really interesting as it has a fascinating brand philosophy. Aura-Soma Pegasus fragrances demonstrate the visual and non-visual energies of colour, combining the energies of both essential oils and herbal extracts, evoking a beautiful aroma and the potential to enlighten the wearer’s mood... Every fragrance has its own properties which are also reflected in the design of the packaging. The brand also rejects the use of synthetics and uses only natural, essential oils from plants and flowers to create these fragrances. 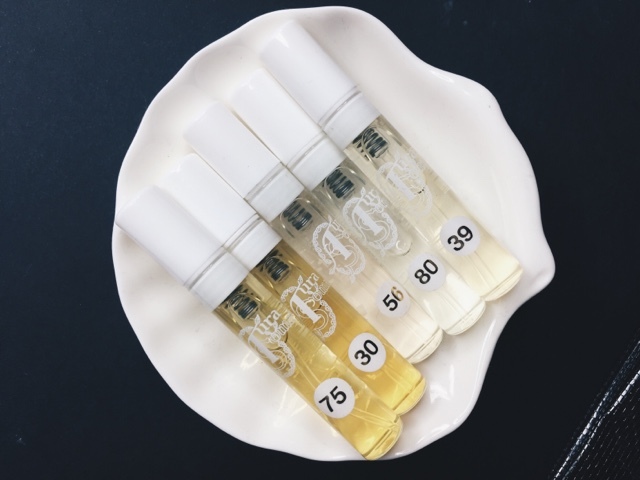 I suggest you have a look at the website to see the philosophy behind each fragrance! 75 – Top Middle and Base Notes consist of: Orange, Jasmine, Neroli, Patchouli, Vanilla. This is quite an earthy smell, you can smell the patchouli mixed with neroli, so overall the scent is quite heavy with hints of spices. 30 – Top Middle and Base Notes consist of: Bergamot, Olibanum, Oudh, Jasmine, Patchouli, Cedarwood, Amber, Vanilla, Saffron, Vetiver, Musk. This scent is quite heavy, and spicy, I loved wearing it in the evenings. This was my favourite out of all of the Aura Soma fragrances. 56 – Top Middle and Base Notes consist of: Nutmeg, Violet, Ylang Ylang, Jasmine, Powder Notes, Sandalwood, Amber, Musk. It is sweet and the prominent note is the powder, and most of my friends loved it! 80 – Top Middle and Base Notes consist of: Ylang Ylang, Jasmine, Lily, Carnation, Cinnamon, Benzoin, Rose, Vanilla. You can really smell the jasmine with a hint of vanilla, perfect for both day and night. 39 – Top Middle and Base Notes consist of: Bergamot, Lemon, Geranium, Black Pepper, Nutmeg, Ylang Ylang, Vanilla, Cedarwood. This is probably the most subtle one. It can be easily worn during the day, I loved the zesty notes mixed with Cedarwood and vanilla. 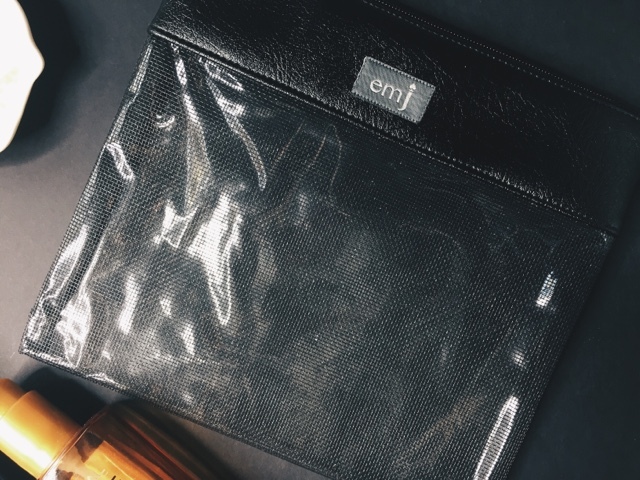 You can replace it with the amazing, super hygienic large make-up bag from emj. 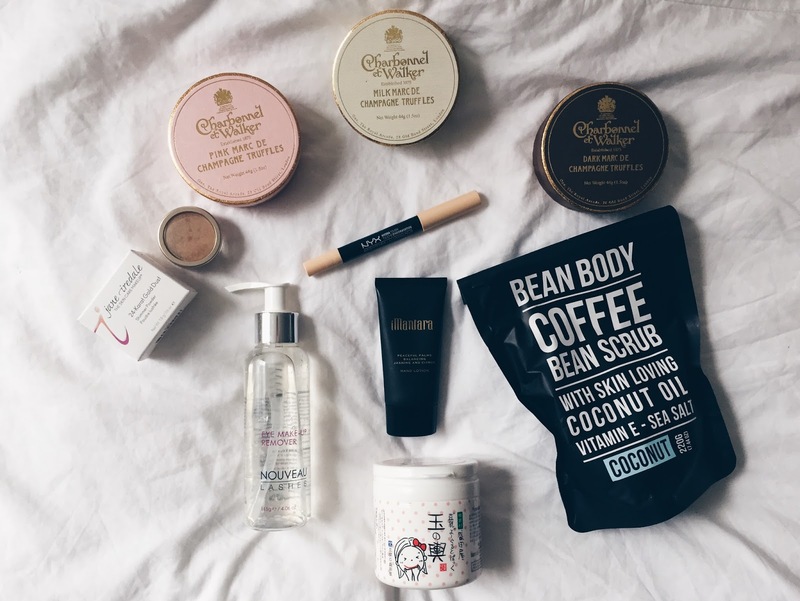 The bag can fit everything, including your hairbrush, and it can be cleaned regularly with an antibacterial wipe which will ensure that your skin will not be exposed to germs and old makeup. It is super convenient as it can hold everything, can be easily cleaned and has a fashionable faux leather element at the top. And the best part of it all is that you will not have to say goodbye to it soon! the emj company website, for£24. 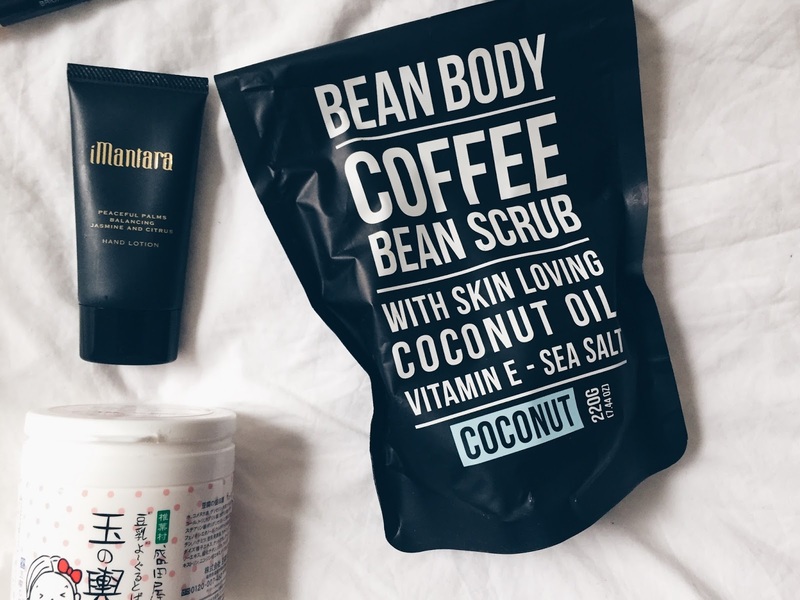 You probably noticed the crazy hype around Coconut oil and its endless amount of uses. 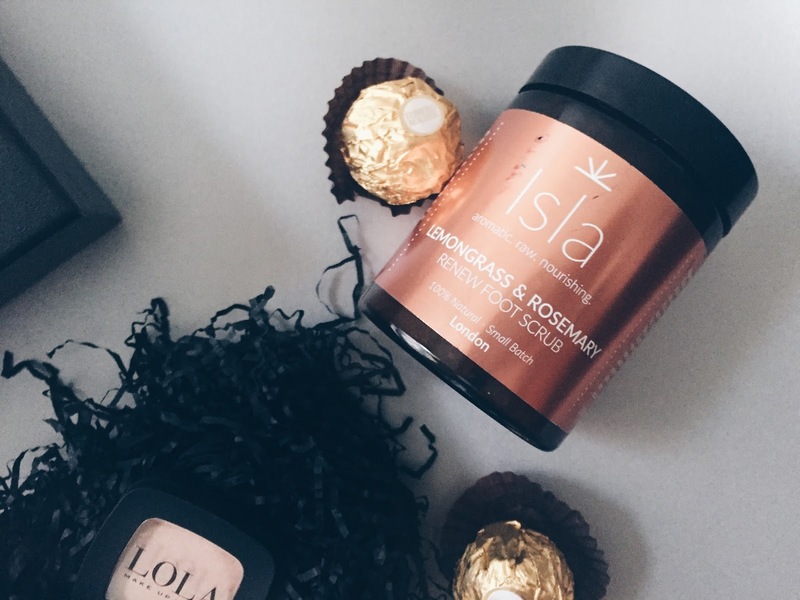 I love using it as a body moisturiser, when creating a body scrub or a lip scrub. It smells super yummy, and if you like coconut, then you won’t mind smelling like pina colada. What is amazing about this oil, is that it is 100% natural, so you avoid all the chemicals, silicones and ‘not so good’ substances. There are certain criteria that are important when choosing a coconut oil. It must be organic, extra virgin, cold pressed and it should be in a glass jar. 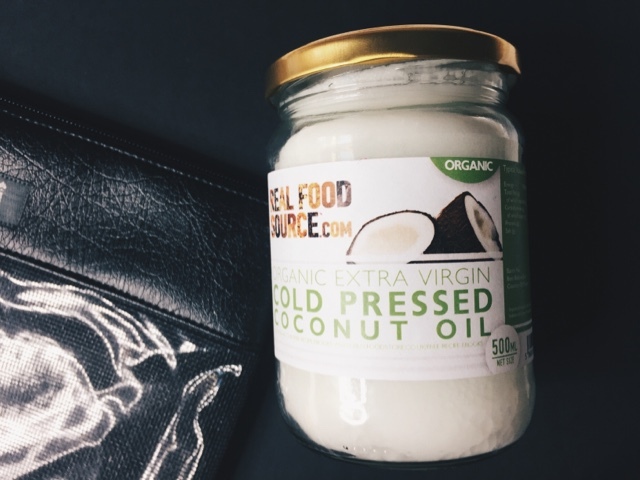 The prices for extra virgin, coconut oil can range from £5-£50 a jar, depending on quality, brand and size. My current favourite is from RealFoodSource, for £4.19 for 500ml. I always discover that during the winter months my hair starts to tangle, look frizzy and it becomes unmanageable. I blame it on the wooly hats, the weather extremes and the scarves. 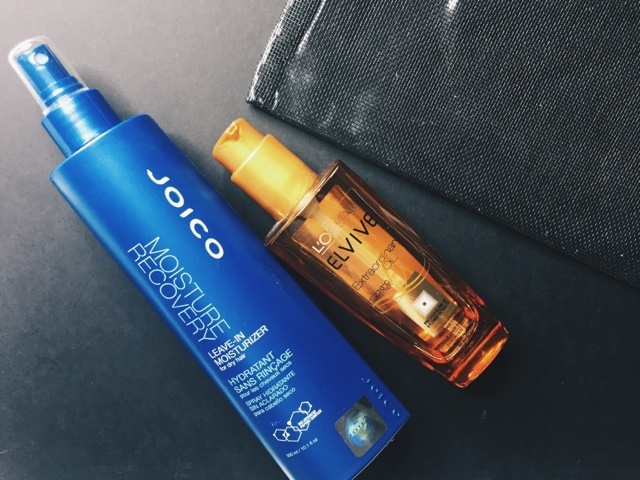 During those months, our hair is exposed to damaging effects, and so it is important that we use hydrating products such as Joico Moisture Recovery to hydrate it and lock in the moisture. Joico Moisture Recover is a leave-in moisturiser which you apply after washing your hair (and brush through). It hydrates the hair, so when it dries it is easy to brush through, smooth and looks glossy. Available from BeautyBay, for £9.25. 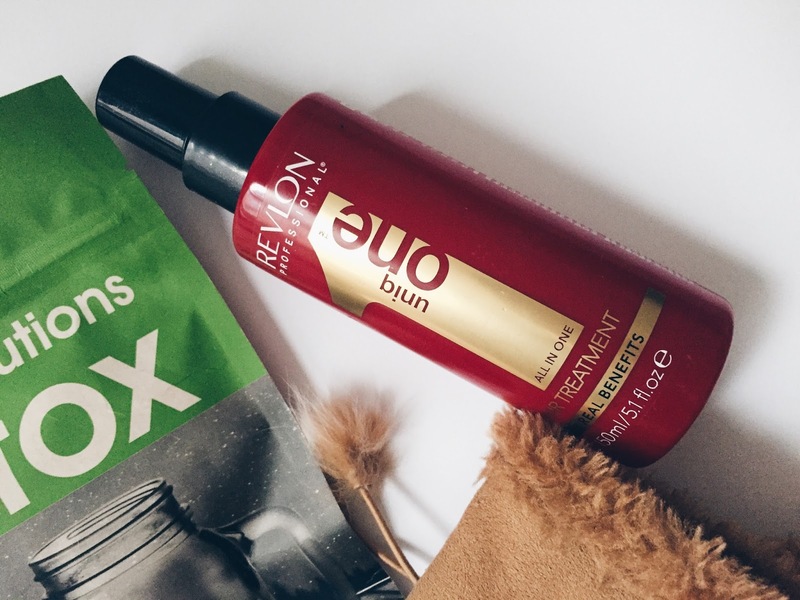 This oil is perfect pre-styling. It can work wonders even on a bad hair day. It contains a precious blend of 6 flower extracts which are great for the hair, providing the necessary nutrients that help it regain strength and make it look glossy. It can also be used as a heat protectant and as a hydrating oil on wet hair. I alway repurchase this oil as it has so many uses, is long lasting and really works. Available from Boots, for £9.99. 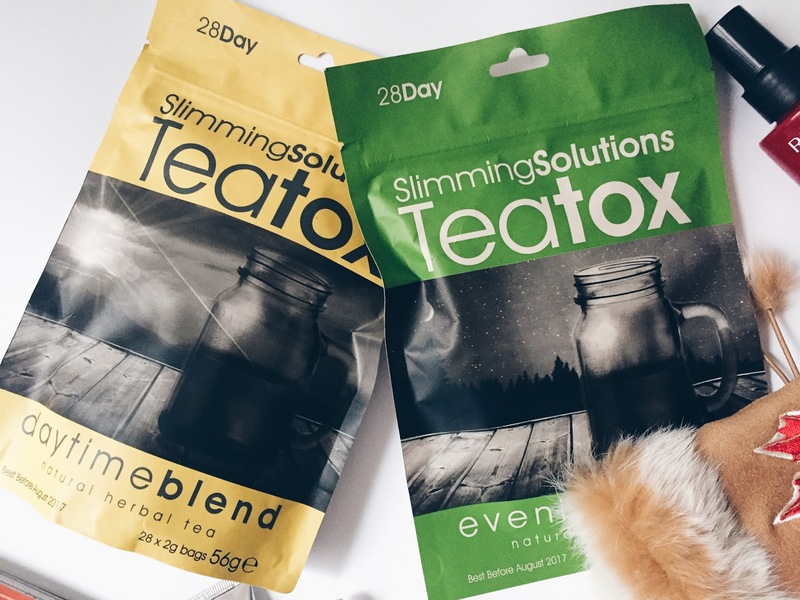 I hope your Detox January is going well and you are still sticking to your New Years Resolutions! One of mine is to finish up my open products and make space in my beauty cupboard! 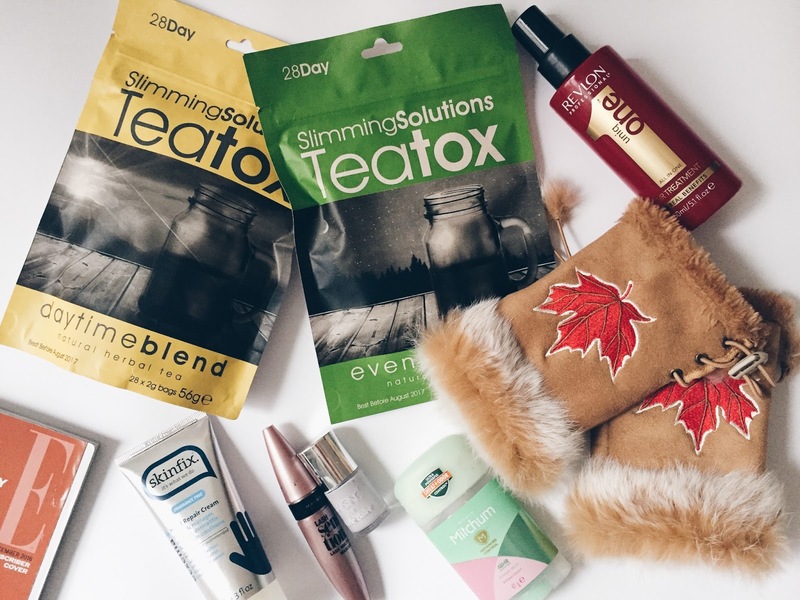 Here are some of my latest empties, if you are a skincare junkie, then you will love this post! This is my all time favorite primer from this works. 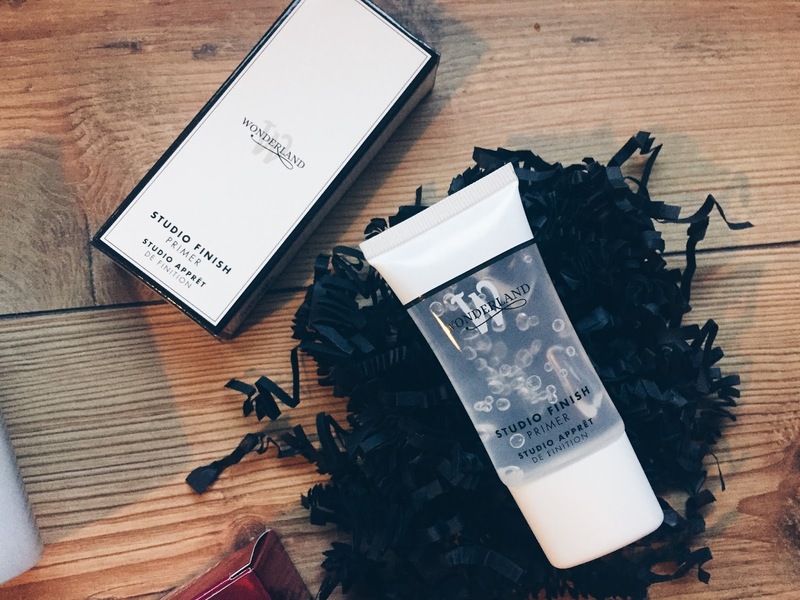 Unlike all the other primers, it is not thick and sticky, but feels like a moisturizer. What I love about it, is that it is a mask, moisturizer and a primer in one so it hydrates your skin, protects it and prepares it for makeup. After applying, your skin feels hydrated and it looks like you got your beauty sleep, even if you didn’t. It smooths down any fine lines as well, ensuring that your make-up looks perfect. You only need one pump for the whole face, so overall it is very long lasting. The packaging is very convenient and it dispenses just the right amount of product. 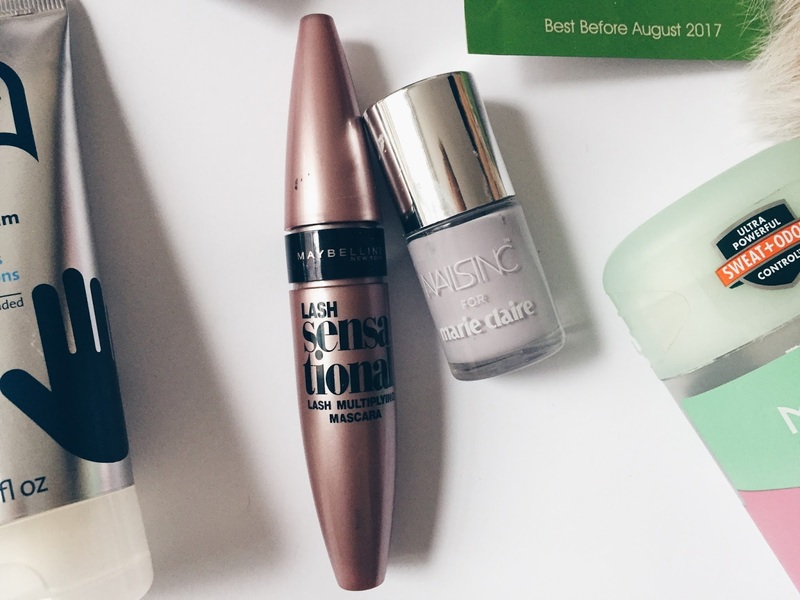 Will definitely repurchase! Available from Feelunique, £25.50. 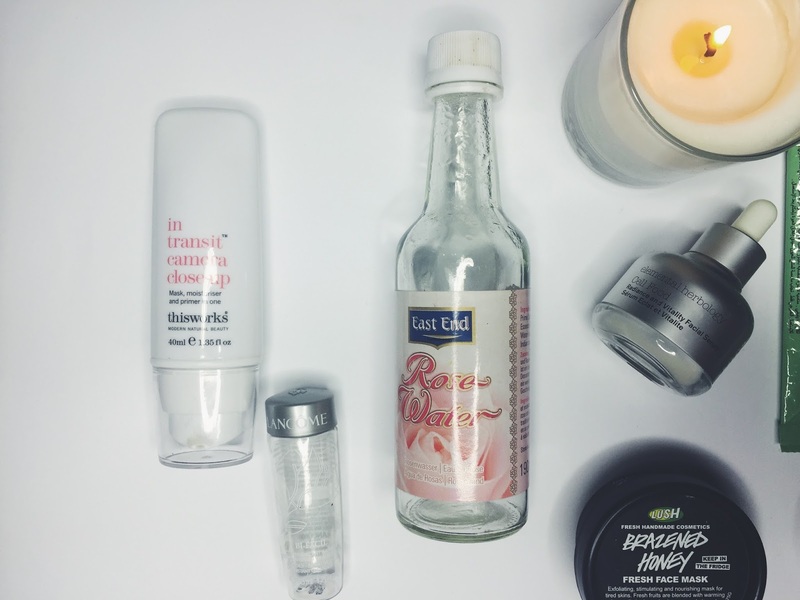 Before I always used to use toner, and now I switched to Rose Water as I am trying to cut down on artificial skincare products. This product is sold in Tesco in the international food section, and it is normally used for cooking but in India rose water is a common ingredient used in beauty products. Overall I was very impressed by this product as it really tones and refreshes the skin and considering that it contains 2 ingredients it is a must-have product. Another advantage is that it is a great value for money as it only costs, £1 in Tesco, and lasts for 2 months. A must-have. We all know that removing makeup at night is not one of our favorite activities. Especially if we are wearing waterproof mascara! 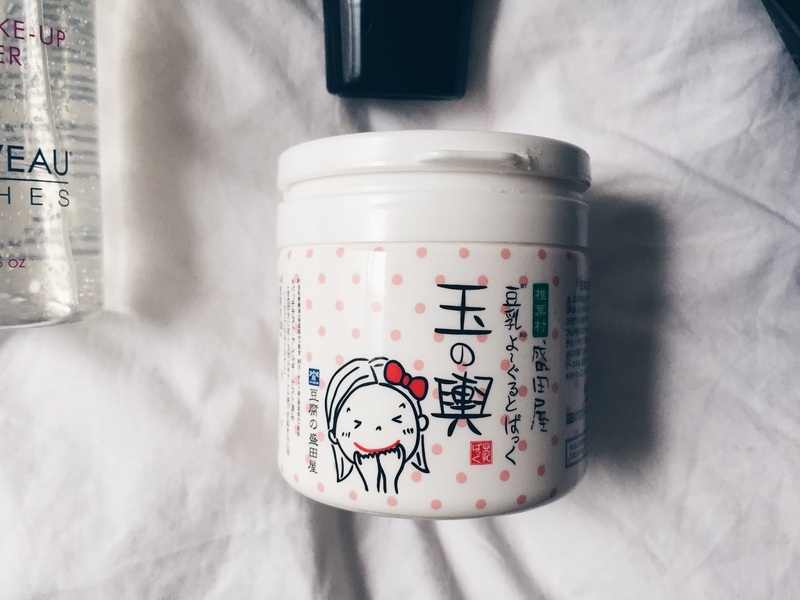 This makeup remover is here to save you! It feels like a mi-cellar water with a facial oil which effectively removes all traces of makeup. The travel version was super useful during my city breaks! Available from lookfantastic, £21.50/125ml. 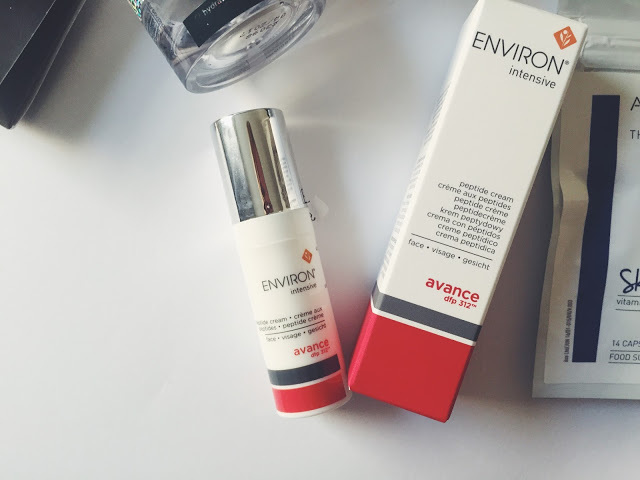 I think this is one of my favorite serums which is why it often appears on my blog. The serum revives your skin and turns it from dull to bright and glowing. 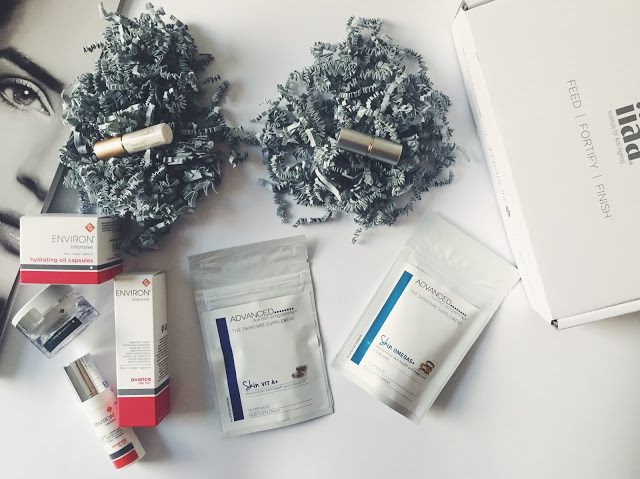 The serum is filled with vitamins, antioxidants and proteins which protect, nourish and hydrate the skin. 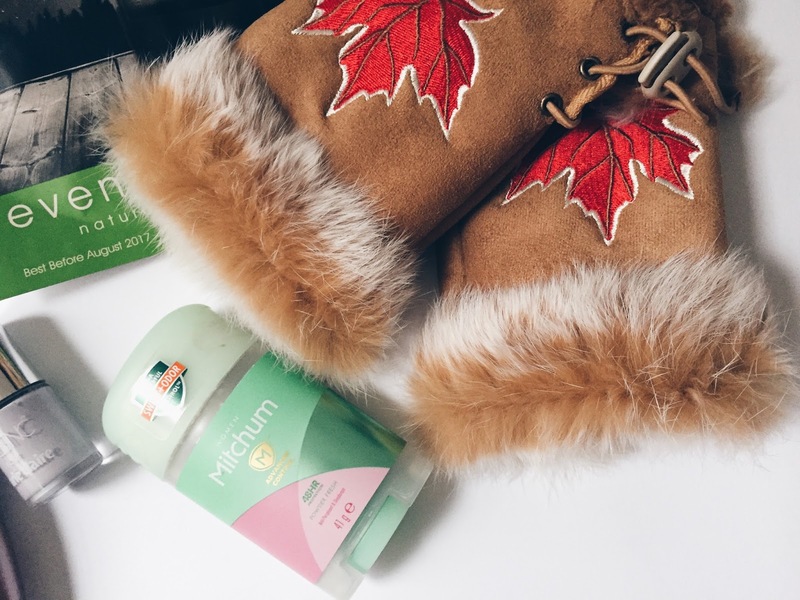 I really liked using it when travelling as it is deeply hydrating and when used on the plane, it protects the skin from all the germs and bacteria. Once washed off and reapplied prior to landing, it brightens your skin and prepares it for the adventures ahead. This is on my repurchase list. Available from lookfantastic, £45. These face wipes are amazing if you are suffering from breakouts and oily skin. The tea tree ingredient effectively cleanses the skin and pores from dirt and oil and really helps to clear out the complexion. I would suggest to use them every two days as they are drying. 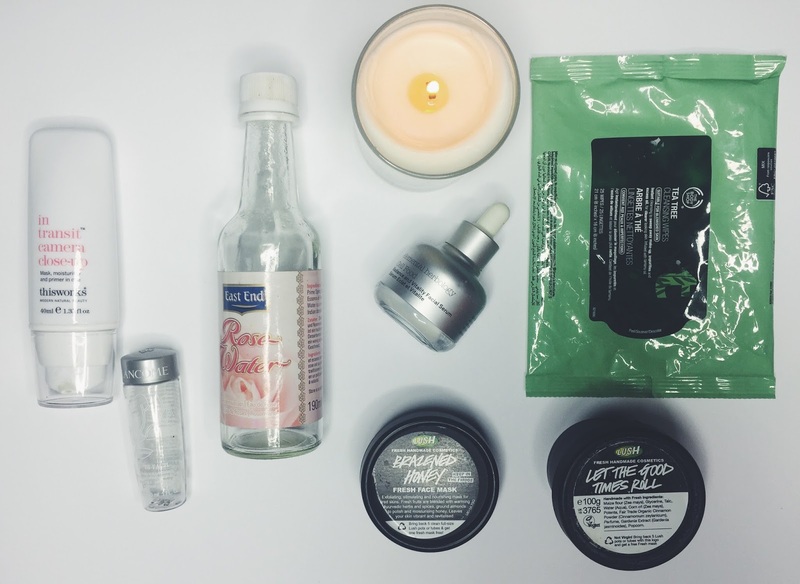 A week therapy with these and your skin will be good as new. Available from The Body Shop, for £5.50. 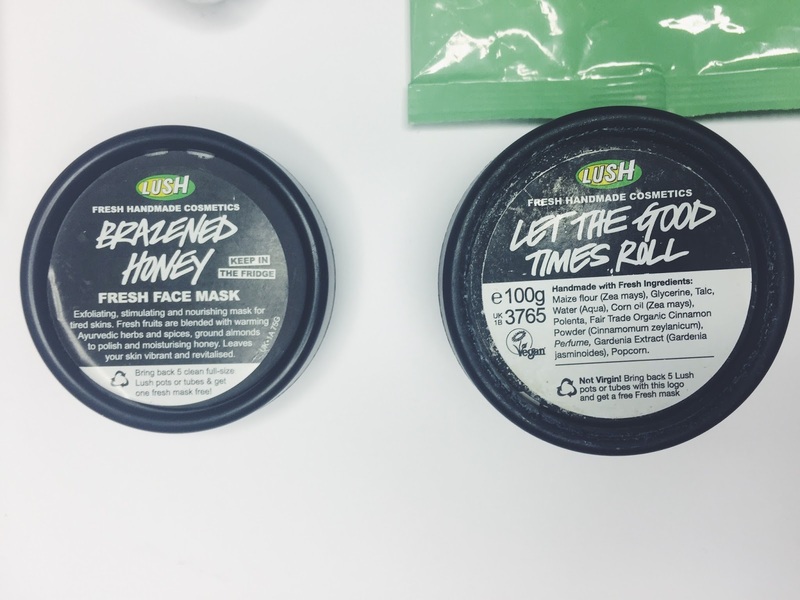 I try to avoid Lush stores as once I enter, I cannot leave without purchasing something… Lush Brazened Honey Mask won me over straight away after I smelt it. It smells very intensely of fresh honey, can you imagine? The mask is hydrating, thanks to the honey and fresh fruits. It is also slightly exfoliating as it contains ground almonds, so when you wash it off, you should massage it in circular motion. It is ideal for the winter months! In case you didn’t know, if you bring 5 empty plastic lush boxes, you will get a free face mask :). Available from Lush, £6.95. 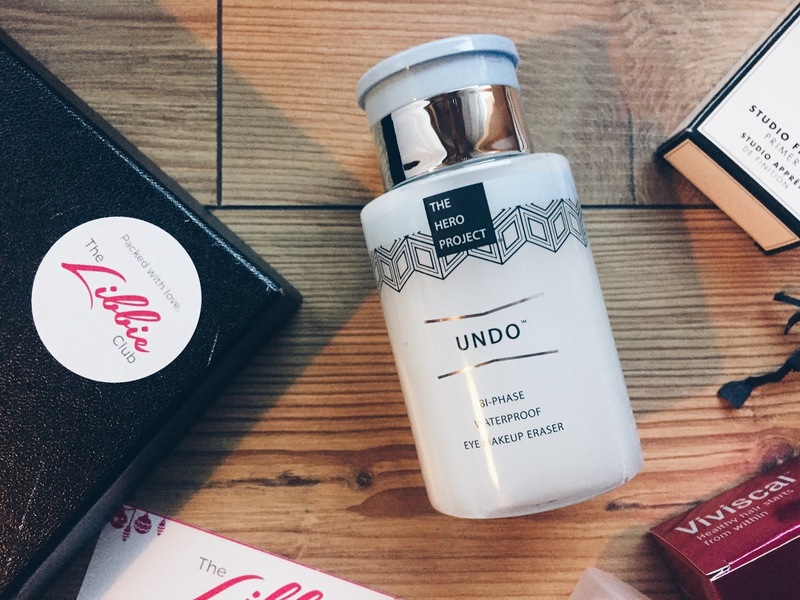 This cleanser smells like buttery cupcake, I am not joking! It smells super nice, and its texture is a bit like play dough. I really liked using it in the evenings before going to sleep, as it cleanses and exfoliates the skin. You only need a little bit so it lasts for a while, comparably to the gel cleansers. I feel like this type of cleanser is very typical for Lush, and you cannot find it anywhere else. Available from Lush, £7.25. First of all I want to wish you Happy New Year, and welcome you in 2017. I hope you all had a wonderful break and are back and ready for a year full of challenges! 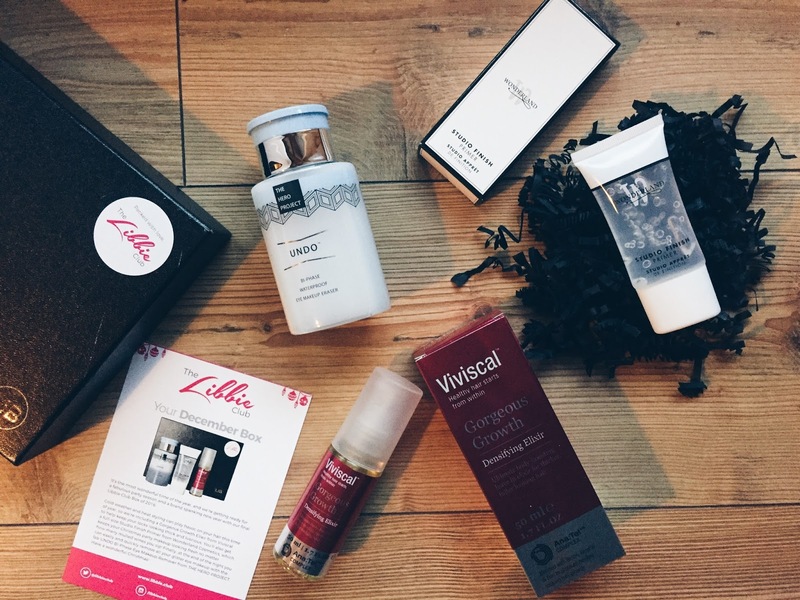 Libbie Club surprised me this month, and I must say, since I love organic products, this was probably one of the best boxes I received so far! Read my reviews to find out my thought on each one of them! All products are available on my Libbie Club page under this link. 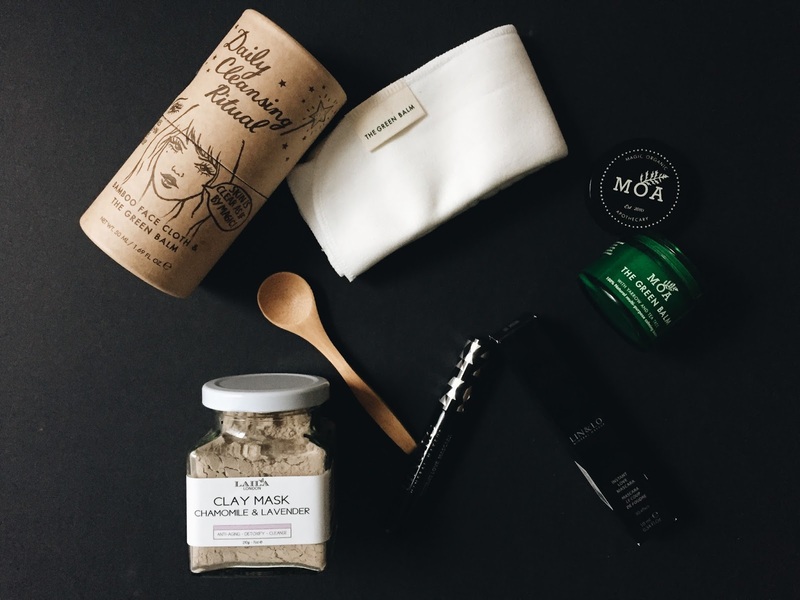 There is nothing better than a good clay mask to purify and cleanse your complexion. 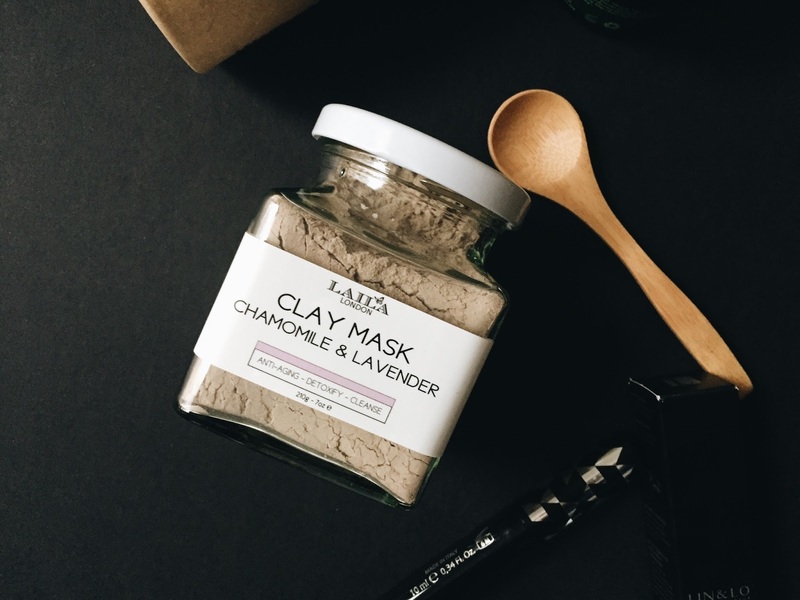 This mask is made with Fuller’s earth, kaolin clay and Moroccan ghassoul clay which are known as the best clays for healing skin conditions. As its name says, it is made with organic chamomile and lavender flowers absorbing oils, drawing out impurities and clarifying the skin. First of all, I loved the packaging of this mask, as it is a glass jar which is very convenient to use. The wooden spoon helps to measure the exact amount of the product and water. What I liked about this mask is that it is powder, so no product is wasted and it lasts for a very long time. The instructions say to mix 1 tablespoon of the mask with 4 tablespoons of water, but I prefer the mask to be thicker so I would use 2 tablespoons of the mask and 4 tablespoons of water. 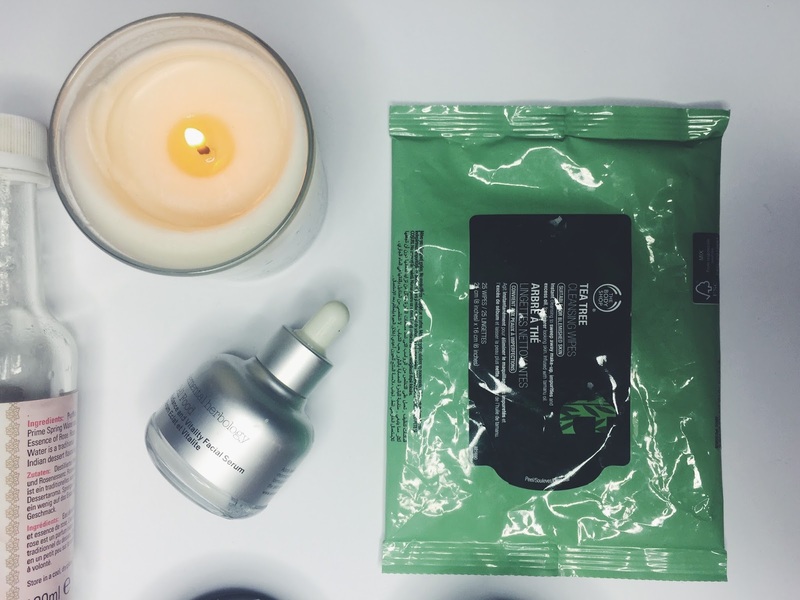 The mask should be left on for 15-20 minutes, to draw out impurities and cleanse the skin, and after this time your skin feels great! It closed my pores and really purified my skin. For best results use 1-2 times a week. Definitely worth trying out. I was so reluctant to start using this product as the packaging is so stunning! I love how it comes in this cute tube which makes it easy and convenient for travel! 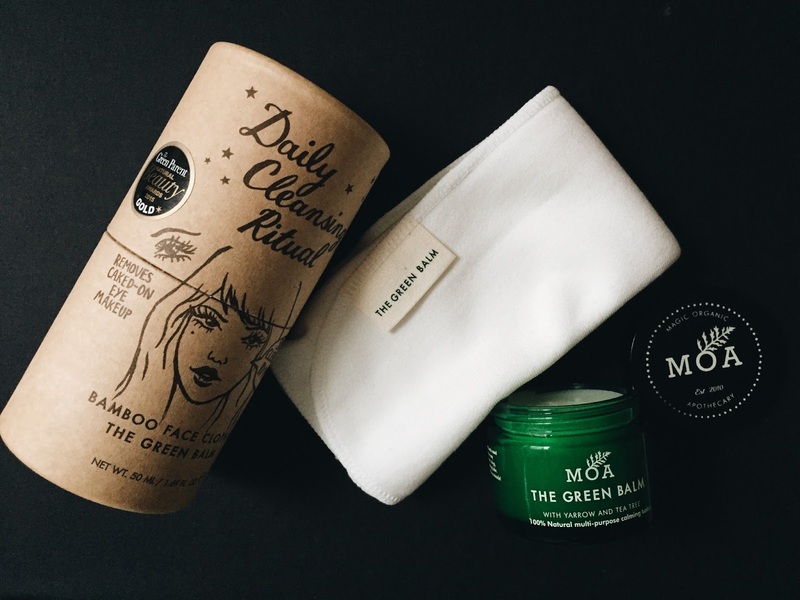 The cleansing ritual consists of a pot of Green Balm and a Bamboo Face Cloth. The Green Balm is scentless, so if you like aromatherapy you can always add a drop of essential oil to the bamboo cloth. 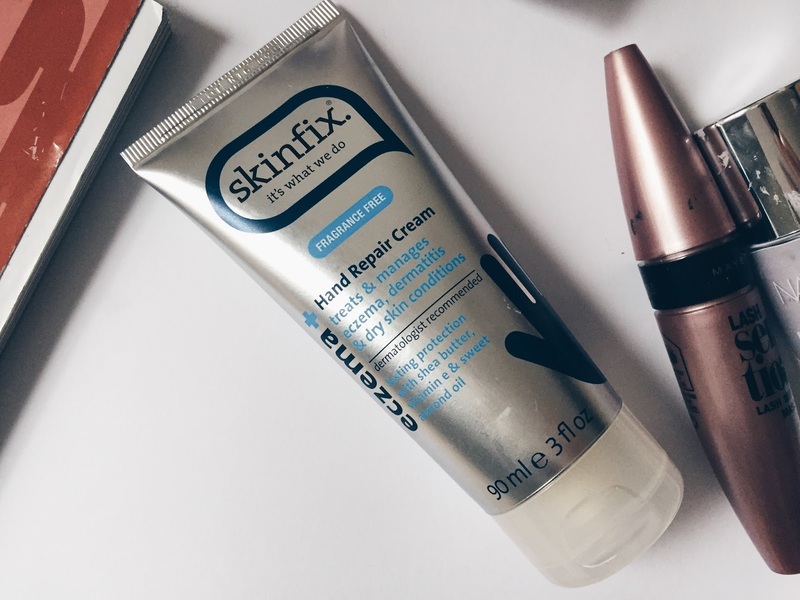 The balm is a multipurpose balm, I loved using it for make-up removal, as it melted down all the makeup, in addition to hydrating my skin. 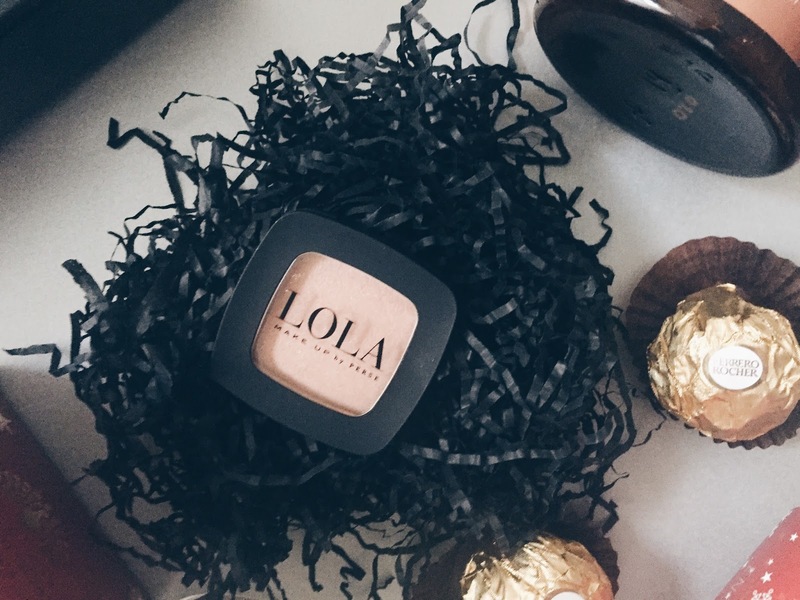 The balm is ideal for oily, acne as well as dry and sensitive skin. It can also be used on dry skin areas, too soothe itchy skin, after shaving and on any bites. The cloth is made of antibacterial bamboo fibre, and in addition to that it is extremely soft so it feels amazing at the end of the day. I can honestly recommend this balm as it is incredibly useful, especially for travel as it has multiple uses and it is 100% natural. This is a thickening mascara, which adds volume to the lashes making them look fuller and more glamorous. I found that it was pretty good, it didn’t clump the lashes, and didn’t crumble. It is waterproof, so I would recommend it for summer months and for trainings, as it will stay on, no matter what is happening. I tested it out in the gym, and I was very satisfied with the results as it stayed on throughout my training and my sauna visit. Lovely product! 3. Start a new sport! Christmas is just few days away so I wanted to create this guide for any last minute christmas gifts as sometimes you just can’t find anything for a person until the very last day before Christmas! Or you might have just been postponing buying gifts until this week which can also be the case! 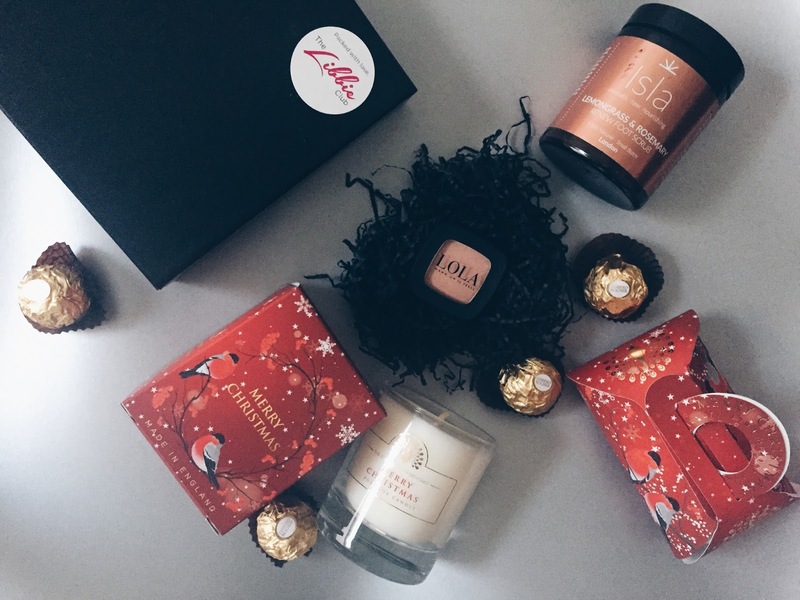 This guide is filled with gifts from categories such as skincare, bodycare, homeware and interior decorating. I hope you will feel inspired! Tiger is one of these places where you can find a gift for everyone. Its sections are filled with homeware, stationary, beauty and anything you can wish for, is probably there. Their stock changes monthly so every time you visit you will find something new. 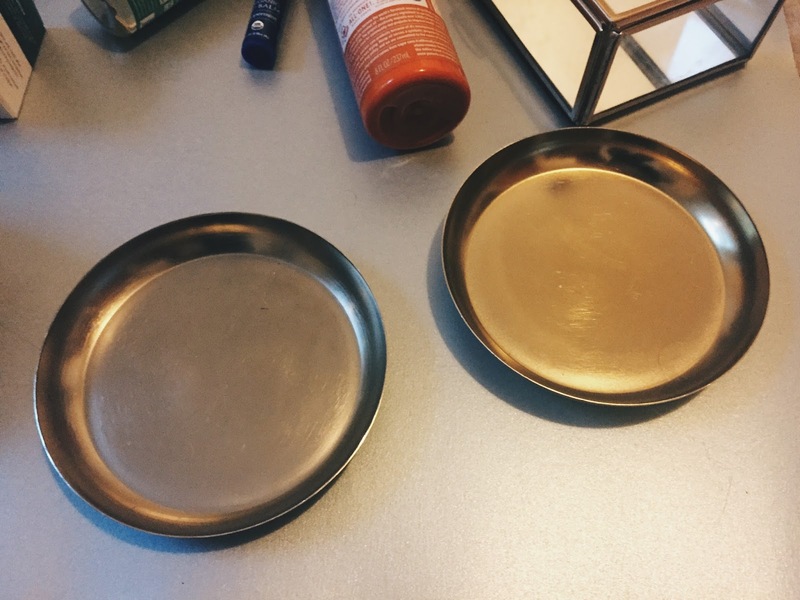 I love these gold candle plates as you can use them not only for a candle, but also as a jewellery plate or to store your keys and coins at home. The trays cost £2 each. 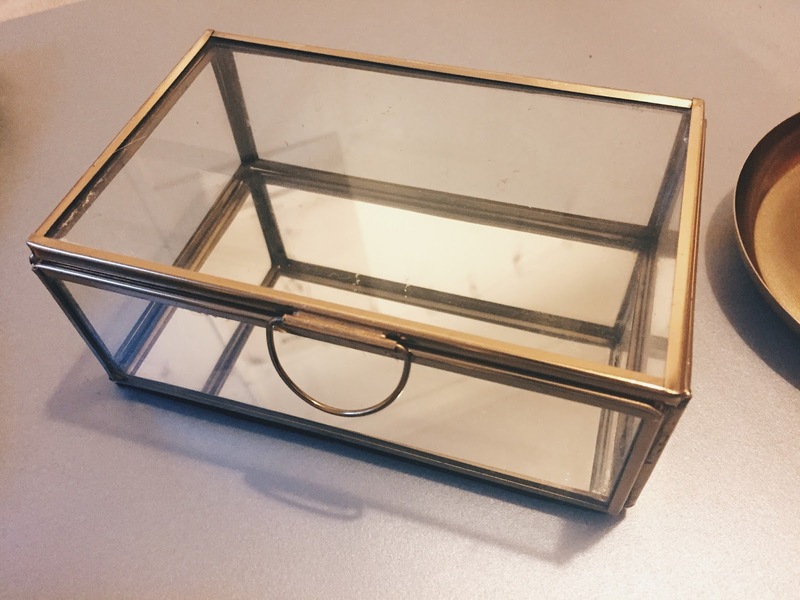 The jewellery box is a stunning gift as well, it has glass walls so you can see everything inside, and this vintage design fits in perfectly with the other items in my room. It is a perfect gift for anyone, and I am really in love with it! Definitely worth the bargain price of £6. HM home is one of those places where you can buy a gift for a home lover, interior design freak or a person who has everything as who doesn’t like receiving a cool mug, a gold pillow or a beautiful candle? I really love this mug, as it is very pretty and I would definitely gift it to a blogger as it looks great in photographs too! 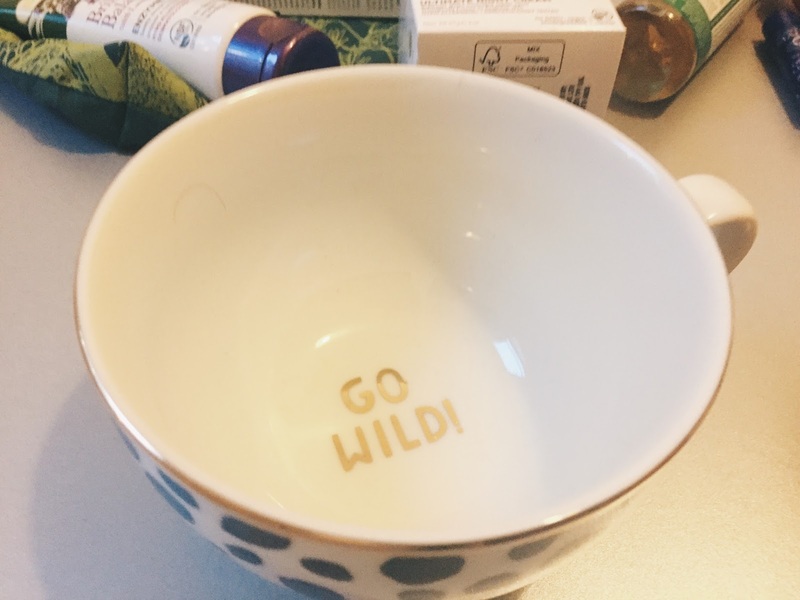 It is pretty big, so perfect for a large cup of coffee on a monday morning, and once you drink it you will get a motivational quote – Go wild! Love Love Love! Available from hm, £6.99. This body lotion is an ideal gift for a body care lover, or a person who loves to lounge. Like all the products from this brand, it is organic and has beneficial properties for the skin. The smells reminds me of Provence during spring, and the blooming lavender. The lotion is quite light, absorbs quickly and like I said, it smells divine! Available from here for £8.99. This is a nice addition to a Christmas gift, the small lip balm is a super handy gift that you can give to any girl as you can never have too many lip balms! Made with organic essential oils it, bees wax, jojoba and avocado they create a protective barrier on your lips. Available from here for £2.99. I find gift sets a great solution when I have no inspiration for gifts. 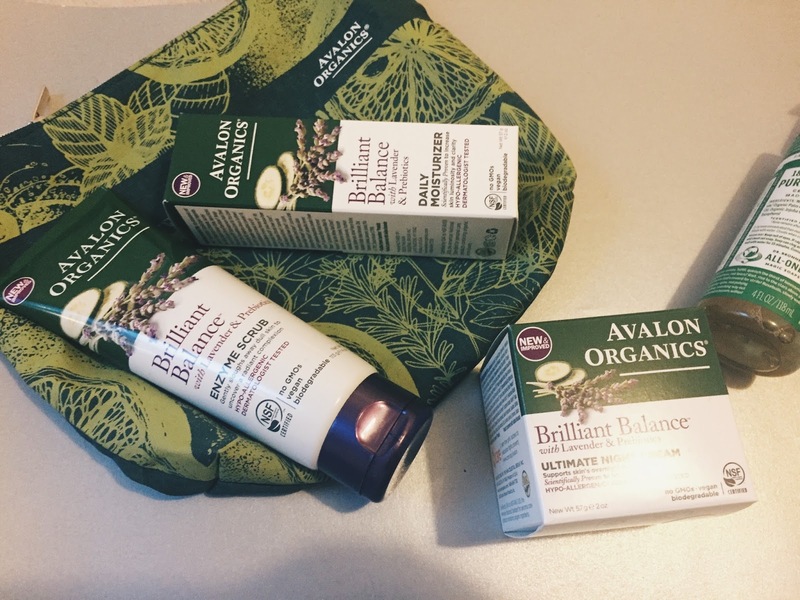 They come at a great price and usually you can find really good deals.The Brilliant Balance Collection consists of a daily moisturiser to hydrate and brighten the skin, a night cream to recover and repair the skin and an enzyme scrub to get rid of the dead skin cells. 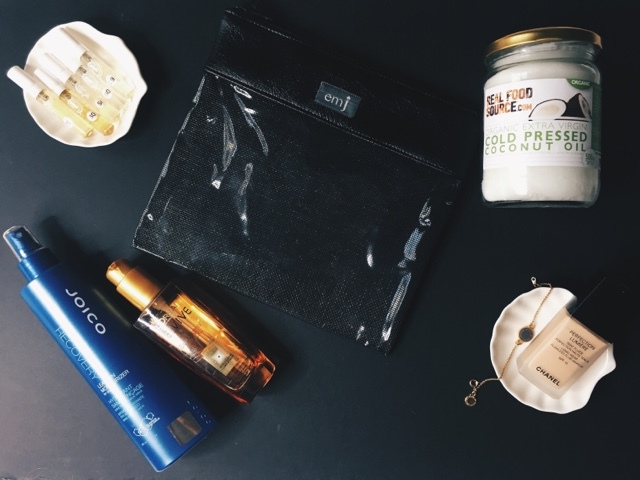 These products come with a free beauty bag which is very convenient for travelling. Available from here, £29.99.